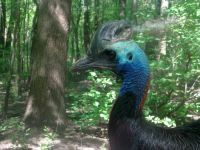 Australia Bird Cassowary Uploaded: 2013. 03. 02.